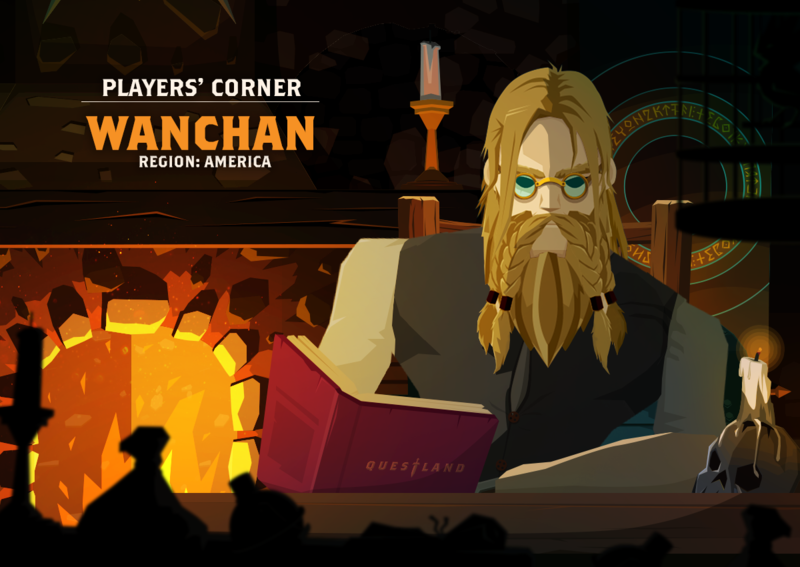 Q&A With Questland’s Strongest Player: Moreece! 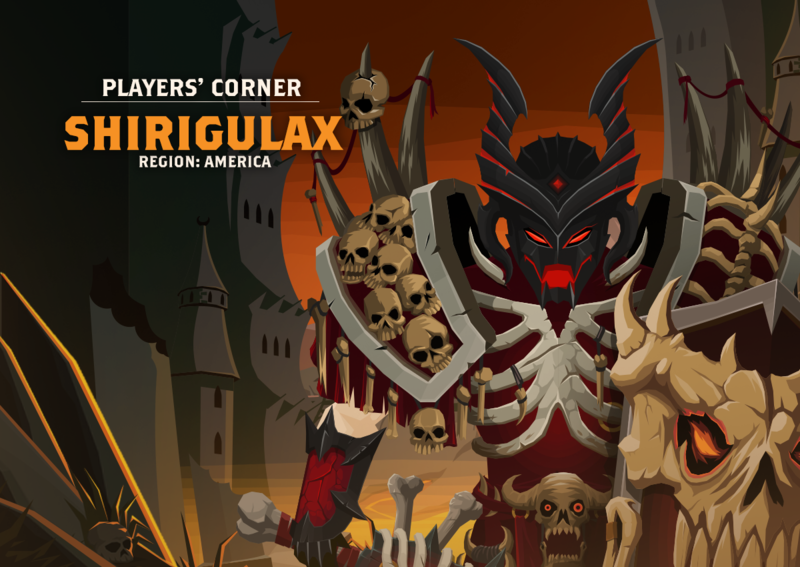 We are happy to publish yet another guide prepared by one of our players, Shrigulax, from the US region. This time we are tackling the important subject of the Battle Events. Enjoy!